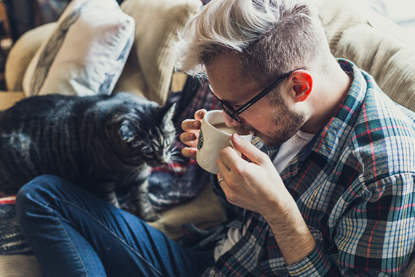 We may be biased, but when it comes to choosing the purrfect pet we think you’d be better off with a cat. 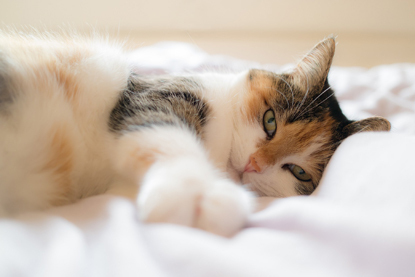 While we love all animals, there are certain benefits to welcoming a feline friend into your life, and of course you’d being doing one of the kindest things possible – giving them a loving home. However, if you need some convincing, here are just some of the top reasons why moggies are particularly marvellous. In the age-old debate of cats vs dogs, this is definitely a key factor that falls in the felines’ favour. If stomping around a frosty field at 7am with an excitable mutt in tow doesn’t sound appealing, remember that you could be curled up in bed with a cuddly kitty instead. 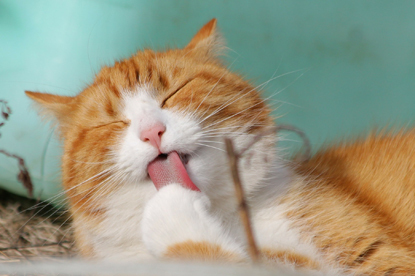 Cats are clean creatures and will usually be happy to groom themselves to keep their coat in tip-top condition. Some moggies may need a bit of help with some brushing, but this is much less expensive than a trip to the puppy parlour and creates a lot less mess than doggy bath time! Moggies are quite independent by nature and so don’t mind spending some time alone while you go to work or go out with your friends. They’ll be patiently waiting for you (and their dinner) when you get home. However, if you want an excuse to ditch your plans and spend some time with them on the sofa, they’ll be happy to provide you with an alibi. 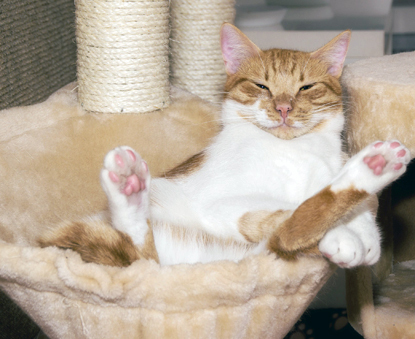 Whether you live in a sprawling mansion or a compact apartment, there’s always space for a cat. Even if you don’t have a garden, some cats are in need of an indoor-only home and so would suit your situation perfectly. As long as they have a food bowl, water bowl, litter tray, scratch post, some cat toys and somewhere to sleep, they’ve got all they need. Cats usually have things figured out when it comes to toileting and will master the litter tray with minimal help. You don’t need to spend time training them to sit or stay as they’ll come and go as they please. In fact, as many cat owners will know, it’s usually the cat that ends up training you. Your neighbours don’t need to worry about constant barking or yapping disrupting their peace and quiet as cats have other more quiet ways of communicating. 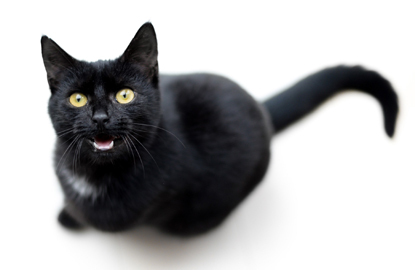 They use smell, body language and the occasional stare to let others know what they want, although a cute little meow can be deployed if the situation calls for it. 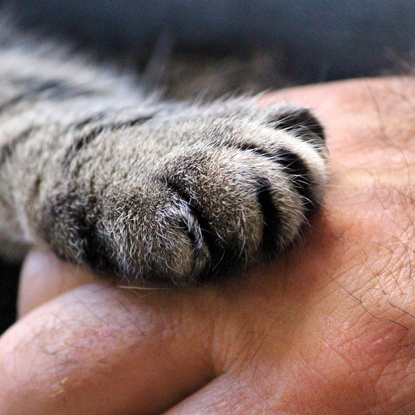 This may not seem like a plus, but once you’ve put in a little bit of work to let your cat know they can trust you, the love you will get in return is so rewarding. The first time they approach you for a head bump or sit on your lap for a snooze is the best feeling in the world. 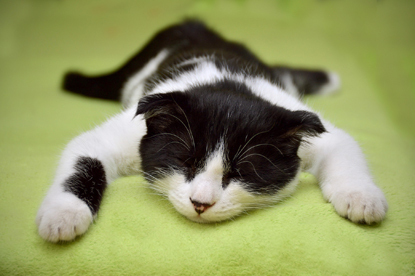 Whether they’re sleeping in bizarre positions or zooming across the living room in pursuit of a catnip mouse, spending time with your cat will be more entertaining than a Netflix binge session. Every moggy has their own quirky traits and discovering them is all part of the joy of being a cat owner. 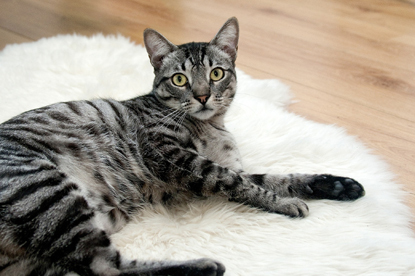 Are you ready to welcome a fabulous feline into your life? Visit www.cats.org.uk/adopt-a-cat to see the moggies looking for homes in your area. Why do my sibling cats not get on?